Millions of people have glaucoma and aren’t even aware of it. 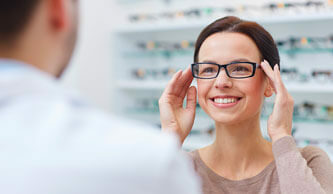 Glaucoma is known as the “silent thief of sight” because it doesn’t have any symptoms or pain. Most people aren’t aware they have the disease until they begin to lose their sight. That’s why regular checkups are so important. 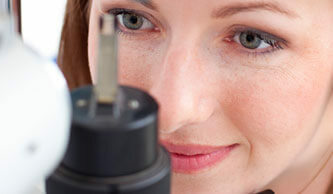 Our office is equipped with the most advanced GLAUCOMA DETECTION TECHNOLOGIES available. By using specialized equipment during examination processes and examining your optic nerve in 3D our doctors are able to determine if you are at risk of developing glaucoma or if you have the early stages of this disease.